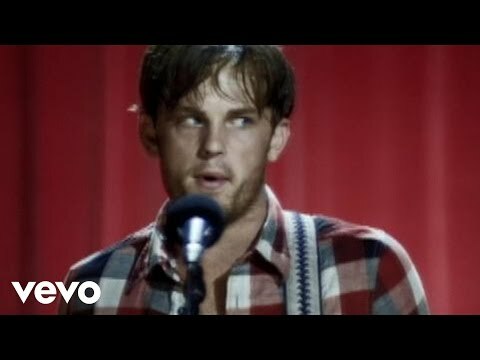 "Charmer" is a song by US rock band Kings of Leon, and is the third single released from their 2007 album Because of the Times. It is the second track on the album. The song has drawn comparisons with the Pixies song "Tame" due to the screaming of lead singer Caleb Followill in the verse.